The beginners class subject is shadows. So trying to think out of the box. 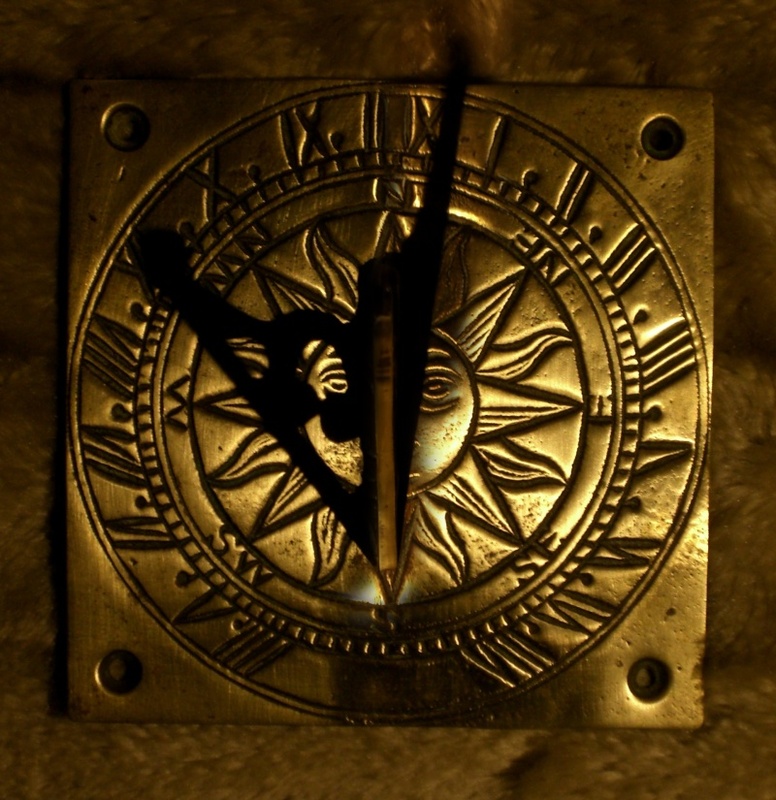 OK know you don't get hour and minute hands on sundial which is why I did it. Agree with Pam, good idea and well executed.